‘General Hospital’ Spoilers: Molly Confronts Sam – Questions Involvement in Cult? General Hospital spoilers explain that Molly Lansing confronts her sister Sam McCall about Kristina Corinthos and Dawn of Day. 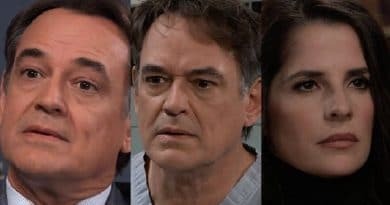 General Hospital spoilers show that Laura Spencer (Genie Francis) finally finds the real Kevin Collins (Jon Lindstrom) locked up in Ferncliff. 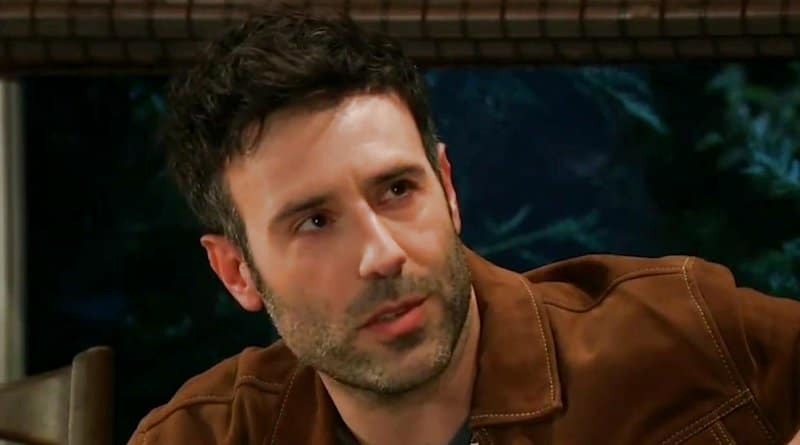 ‘General Hospital’ Spoilers: Sam Unexpectedly Drawn to Shiloh – Cult Leader Gets Too Close? General Hospital spoilers show that Sam McCall’s meeting with Shiloh Archer left her shaken and more worried about what he wants from them. ‘General Hospital’ Spoilers: Sam Spends Valentine’s With Another Man – Is It Shiloh? ‘General Hospital’ Spoilers: Kristina Grows Jealous Over Sam and Shiloh? ‘General Hospital’ Spoilers: Valentine’s Day Brings a Surprise Pregnancy Reveal? General Hospital spoilers reveal that Valentine’s Day in Port Charles brings a surprise pregnancy reveal for a couple. 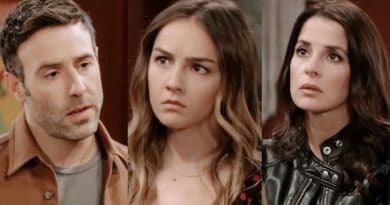 General Hospital spoilers reveal that Jason Morgan and Sam McCall’s mission gets more dangerous as Kristina gets deeper in the cult.